Long utilized as an object of luxury and wild beauty, the leopard and his coat have fascinated us since the ancient time when kings and queens wrapped themselves in this rare and elegant fur.  Since ancient times the furs of animals have been a statement of wealth, power, and class. Today, we can be surrounded by this incredible elegance without being the local emperor and without anyone actually hunting a leopard. 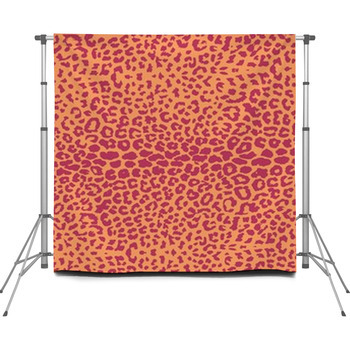 Few images create such a strong feeling of excitement and the exotic as this leopard print. 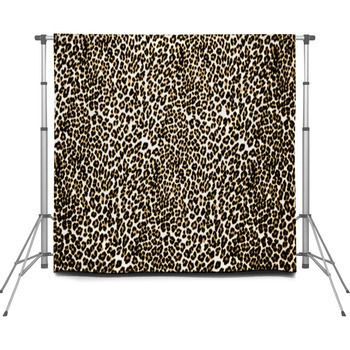 Sustainable and completely practical, our custom photographer backdrops with leopard theme will bring this timeless luxury into your work in the studio or out in the field. 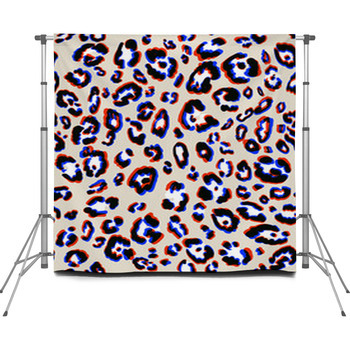 Instantly recognizable as the dangerous jungle cat, the leopard is sure to catch the eye. 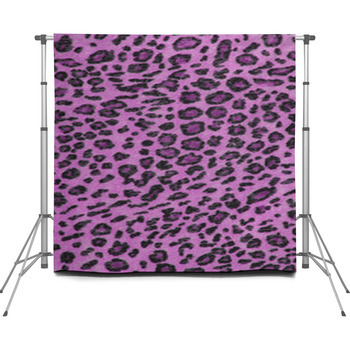 Display in vivid quality the photo realistic pattern straight from the mighty beast, creating an air of allure and excitement behind a portrait subject. 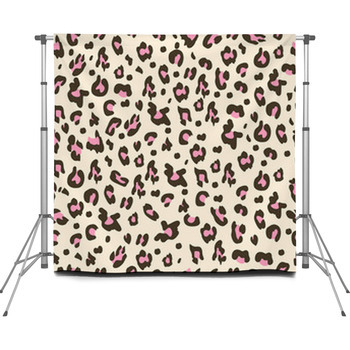 The chocolate and beige hues that, in patchy circles, create the leopard pattern on these custom backdrops are excellent as a color scheme behind a young girl or boy with an adventurous side. 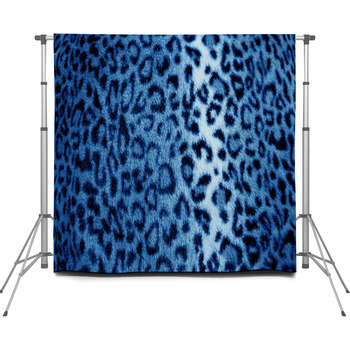 Try putting a full-sized real life image of a stalking leopard to really make an impact! We also have the silhouette of a running leopard, charging at full speed across the open plain across the setting sun. 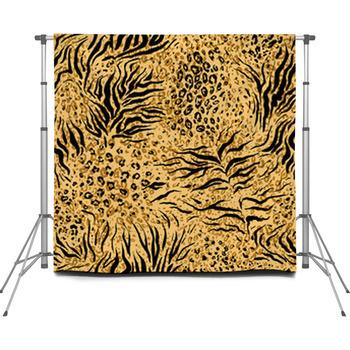 In the spirit of the wild continent, we have portable photo backdrops with the great cats face set into the outline of Africa. 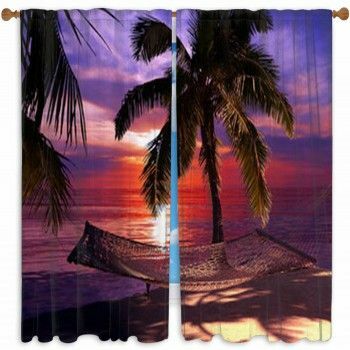 Make any of your kids feel like the king of the jungle whether a young child or a hearty teenager. 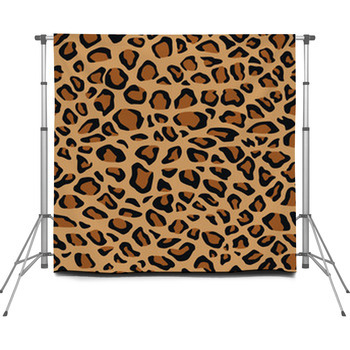 The correct backdrops are essential for photographers and our leopard staging backdrops incite a feeling in us that is hard to reproduce, of both pure luxury and wild danger. 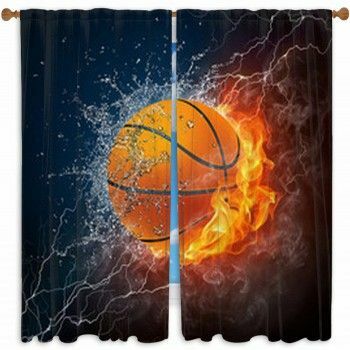 Available in custom sizes fit to your specific needs, these personalized staging backdrops are also made portable with a stand and case. 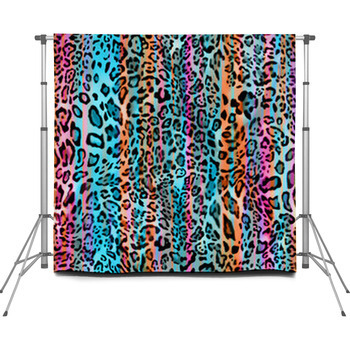 Our portable backdrops with leopard theme can be brought anywhere easily, from the deepest jungle to the driest Serengeti.